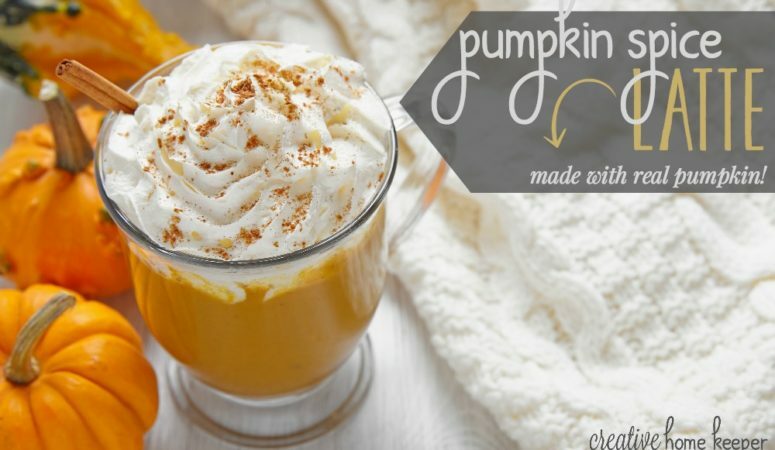 Enjoy a pumpkin spice latte at home with this easy recipe that can be whipped up in minutes. Best of all it’s made with REAL PUMPKIN! 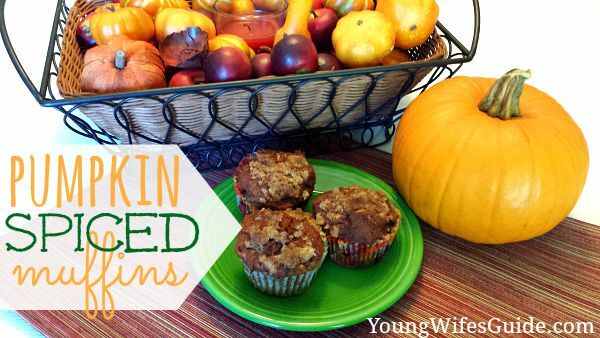 Perfect for those chilly fall mornings with your favorite fall treat! 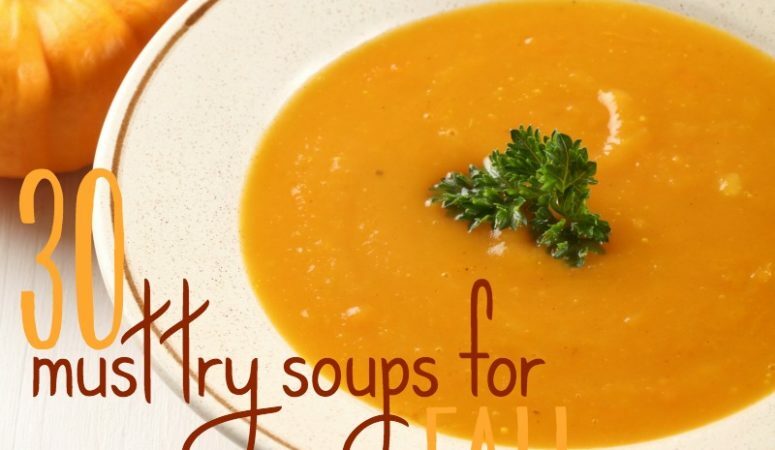 Fill your fall meal plan up with these warm, hearty and comforting must try soups for fall! Got a craving for perfect popcorn? 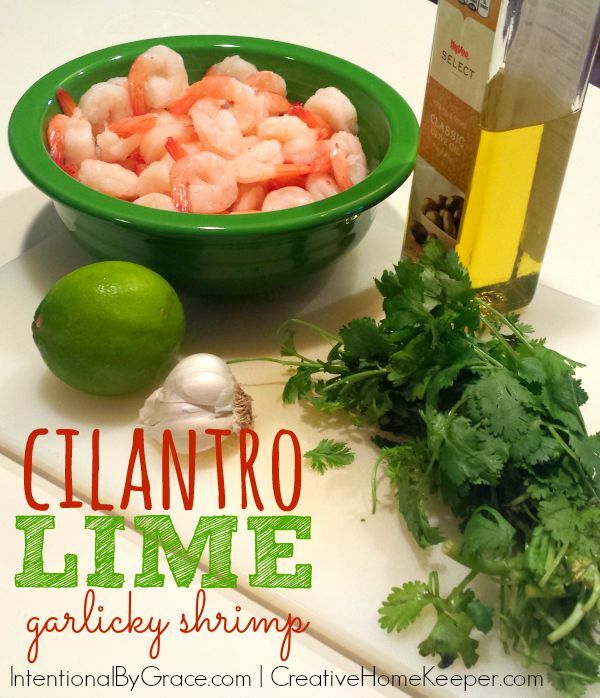 It’s the perfect snack but it’s even better when popped correctly! 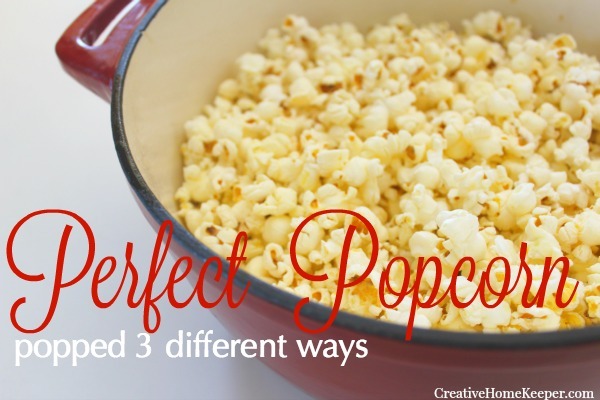 Learn how to correctly pop popcorn 3 different ways, whether it’s a large batch for family movie night or when you just need a quick and light snack. Refresh and recharge with a simple afternoon ritual by making it a priority to refuel by taking a few minutes of “Me Time”. 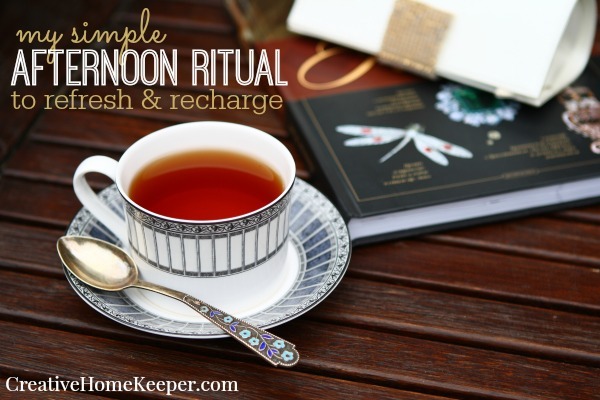 Grab a book and your favorite cup of warm tea to enjoy a little Nap and Me Recharge Time.